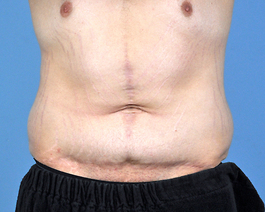 This Virginia Beach woman in her late twenties came for a consultation to discuss the loose skin on her abdomen. 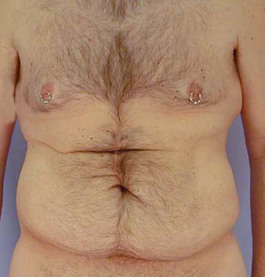 She is a massive weight loss patient who had lost 140 pounds and was now bothered by excess hanging skin. She had a tummy tuck or abdominoplasty to help flatten her stomach.